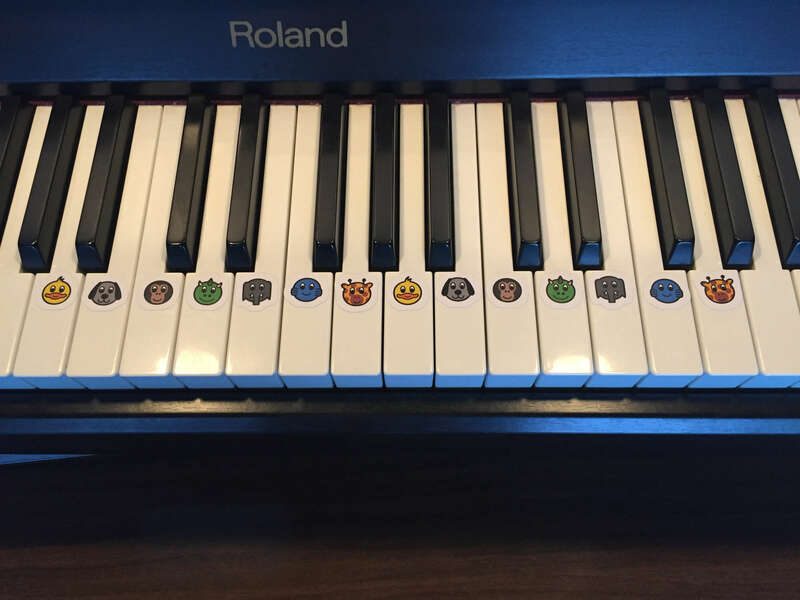 Because we love music and want kids af all ages to learn musical notation. I’m making a wooden puzzle prototype to pitch the idea for toy producers here in Europe. If that doesn’t pan out I’ll probably create a Kickstarter to start my own puzzle production. Follow me for updates. Everyone is welcome to join us at GitHub - you don’t have to be a programmer. We’re adding more languages and features to make it even better and easier to use. Yoan Roullard (FR), Elijah Verdoorn (ES), Ελευθερία Χατζηαργυρίου (EL), you? © 2015 Andreas Larsen, free for private and educational use.